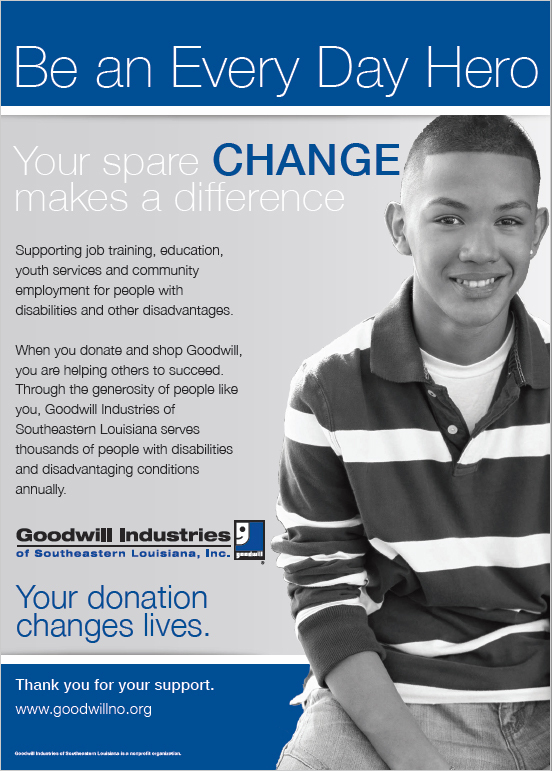 Goodwill industries contacted Pacer Studios in need of a logo design, as well as multiple printed items designed and prepared for print. 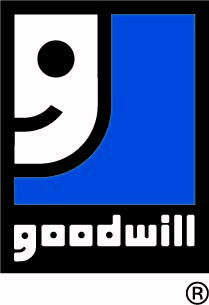 Pacer Studios designed a logo that fit in line with the current Goodwill branding. 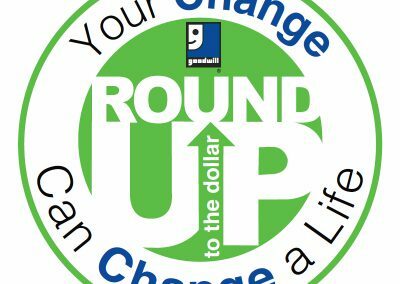 Our team also designed various brochures, signs, newsletters and more that fit the brand, as well as speak to the demographic that each piece is attempting to reach. 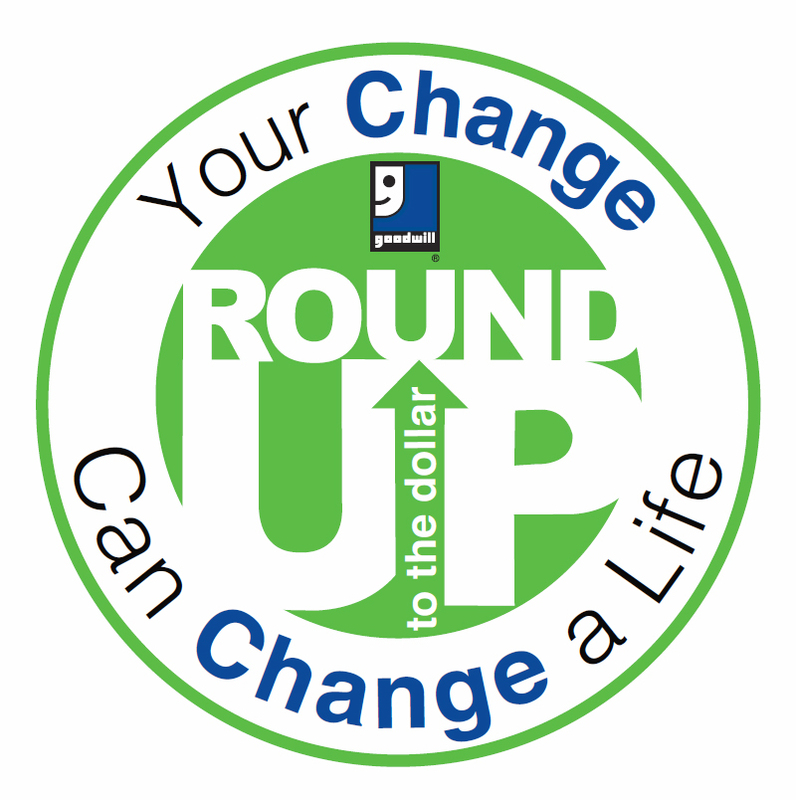 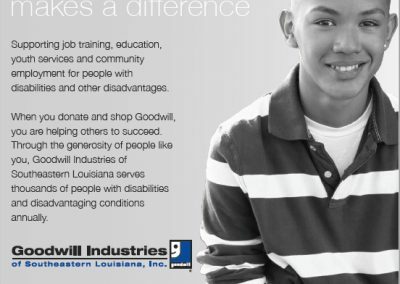 Our efforts earned us an on-going relationship with Goodwill Industries as we continue to provide design support to their team on several projects throughout the year.